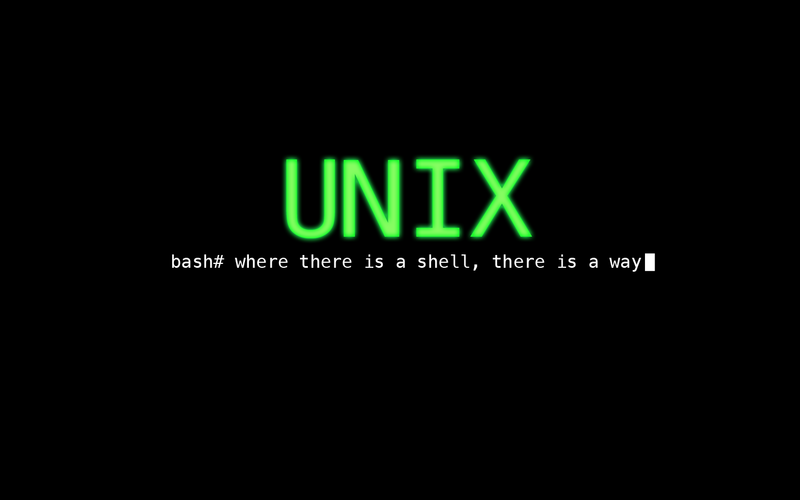 I have been using Linux (Ubuntu) well over a decade and I fell in love with command line interface which gives you more control and power over the system.Any one who loves linux would probably agree with me. The more you use command line, you will tend to notice that you use some commands more often on day to day basis that others. So for such commands bash provides a way to create custom shortcuts and this is a time saver. I cant imagine myself without my bash aliases. Here are some of the handy aliases that I use in my Ubuntu environment. Setup of bash aliases is so simple in Ubuntu operating system. All that is required is to create a .bash_aliases file in the home directory of the user. alias lsl="ls -lhFA | less"
alias fhere="find . -name "
alias psg="ps aux | grep -v grep | grep -i -e VSZ -e"
We could also create some aliases to diplay the list of configured aliases, edit aliases and load them without having to logout of the system. In ubuntu I have a annoying problem of network disruption due to a old network card and requires restarting network-manager to reconnect to the internet. So here is a alias that I created to restart the network service. If you are looking to find the most used commands. You could search your history for most commonly used commands. The following one liner would be useful . Introduction to Useful Bash Aliases - DigitalOcean.